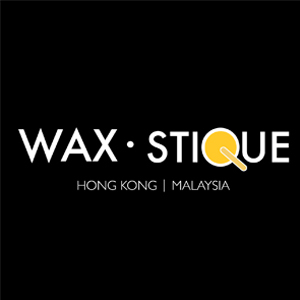 WAXSTIQUE pronounce as “ Wax Stick” complete with renowned hair removing services that targets the industry cutting edge. WAXSTIQUE guarantees guests a unique and encompassing experience which delivers the highest level of technical expertise and impeccable guest service. 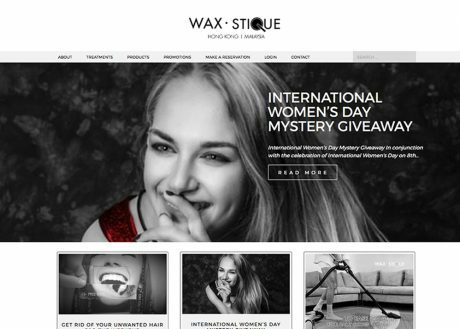 WAXSTIQUE wax treatment technicians take the utmost care to protect the health and elasticity of the skin.